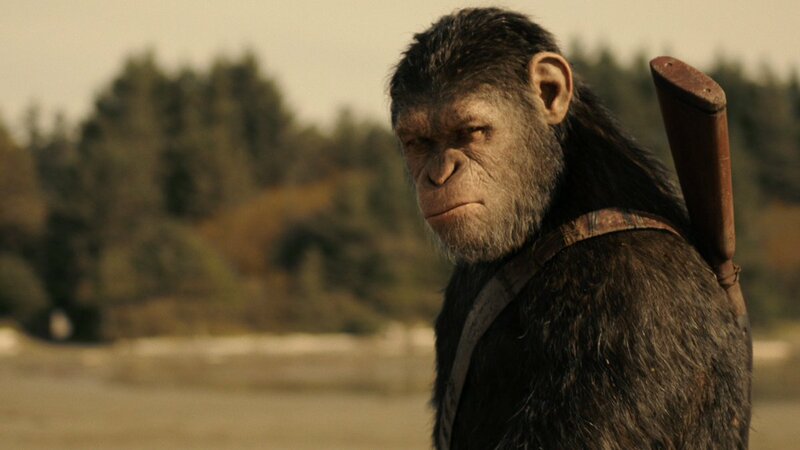 To the man of many, *many* expressions, and his unforgettable performances as #Caesar in the modern Apes trilogy. 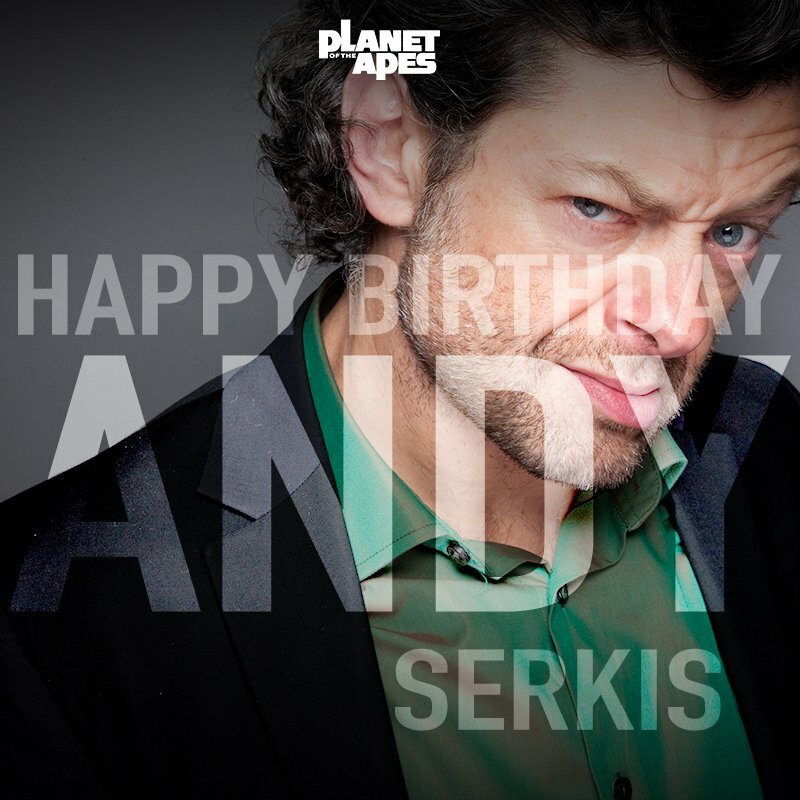 Happy birthday, Andy Serkis! 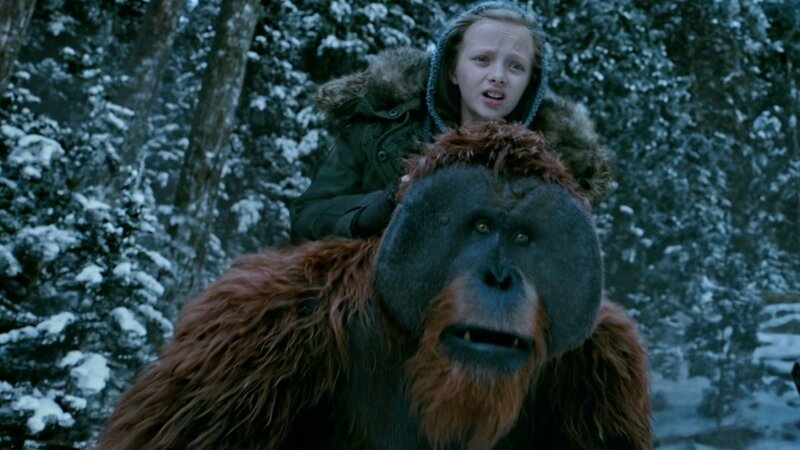 The future of the Ape Planet rests on very young shoulders. 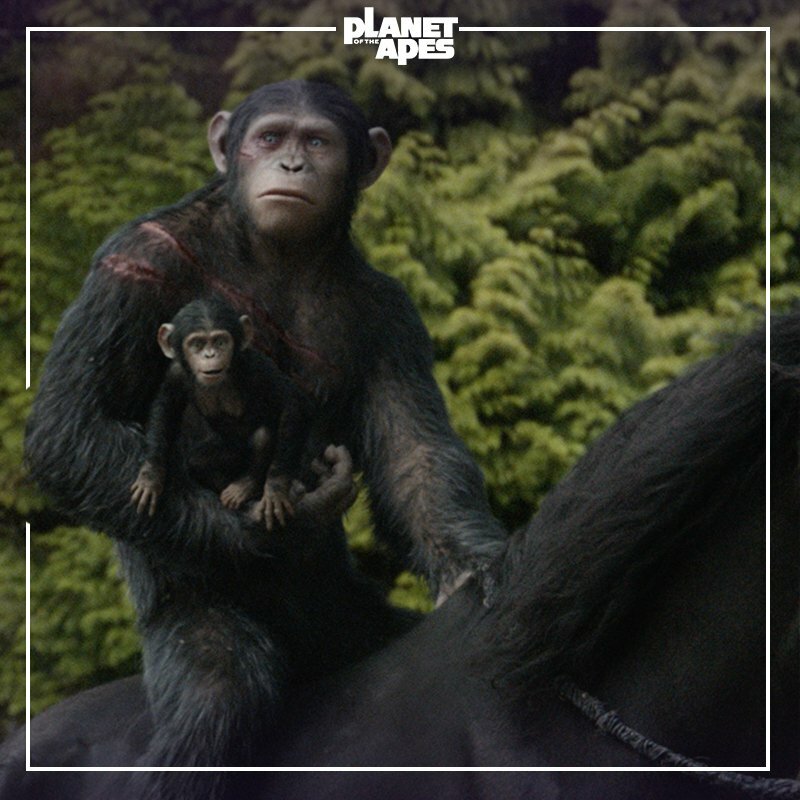 Happy #SiblingsDay from #DawnofhePlanet brothers #BlueEyes and #Cornelius! 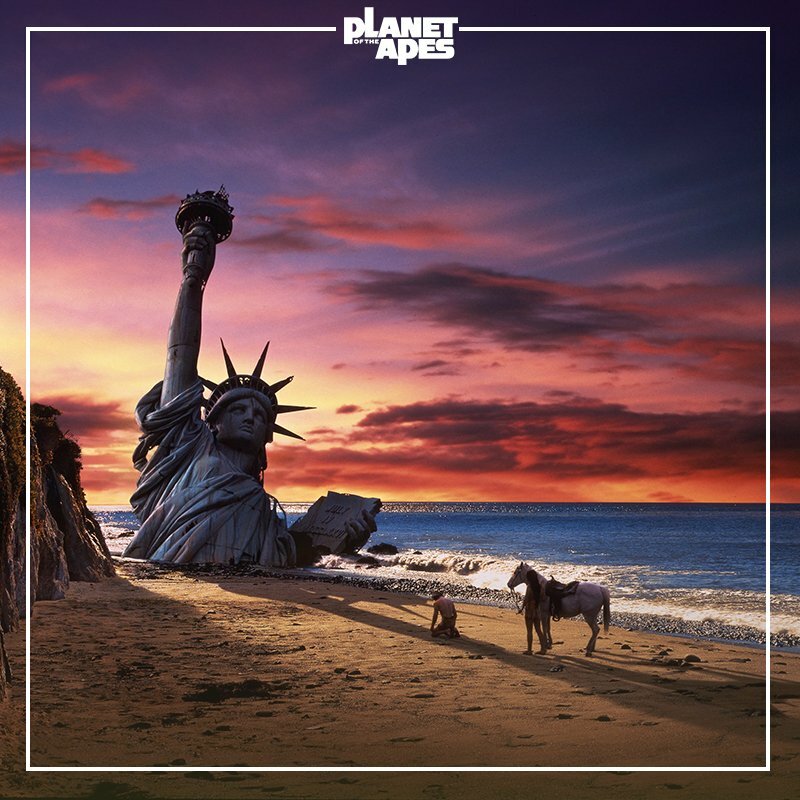 This is how producers envisioned the Ape City back in 1968. How would you have designed this iconic set? 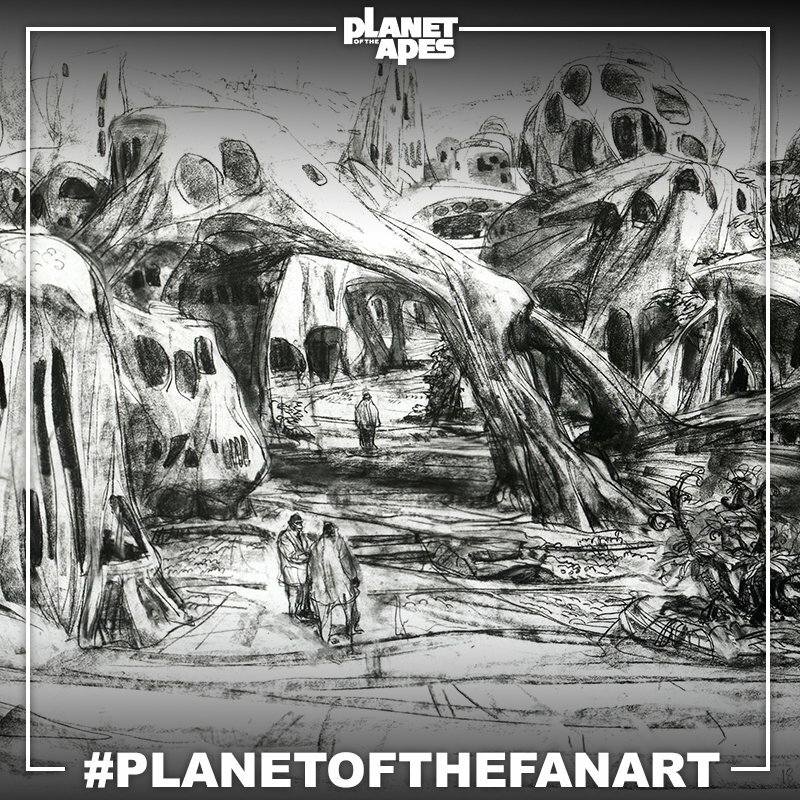 Post your artwork with the tag #PlanetoftheFanArt for a chance to be featured at the end of the month! So is that how you took a selfie before smart phones? 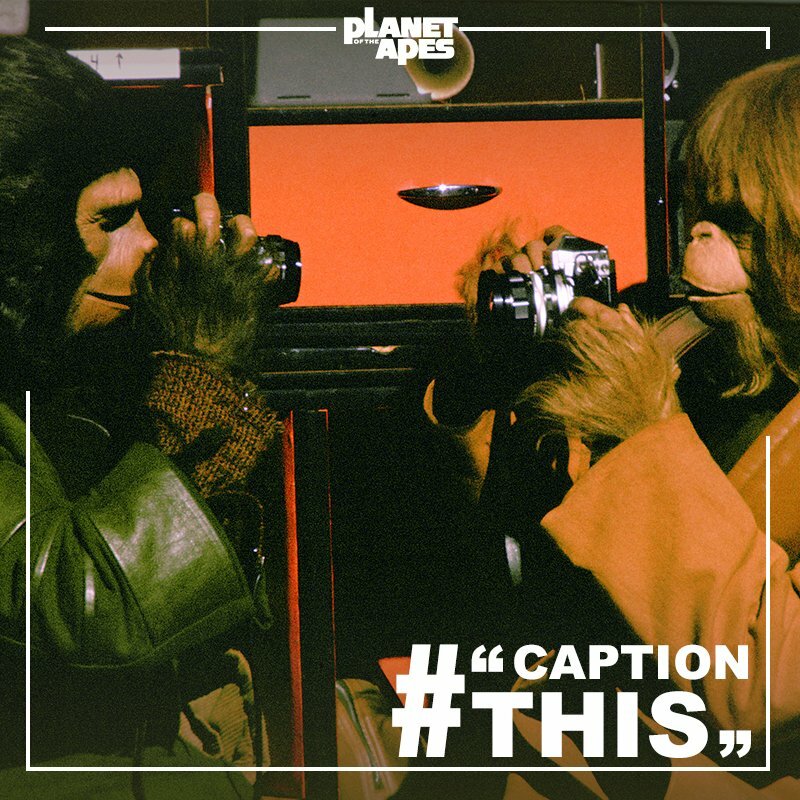 #CaptionThis photo-in-photo moment from the set of #BattleforthePlanet! That fateful day thousands of years in the future...greatest #AprilFools prank of all time? 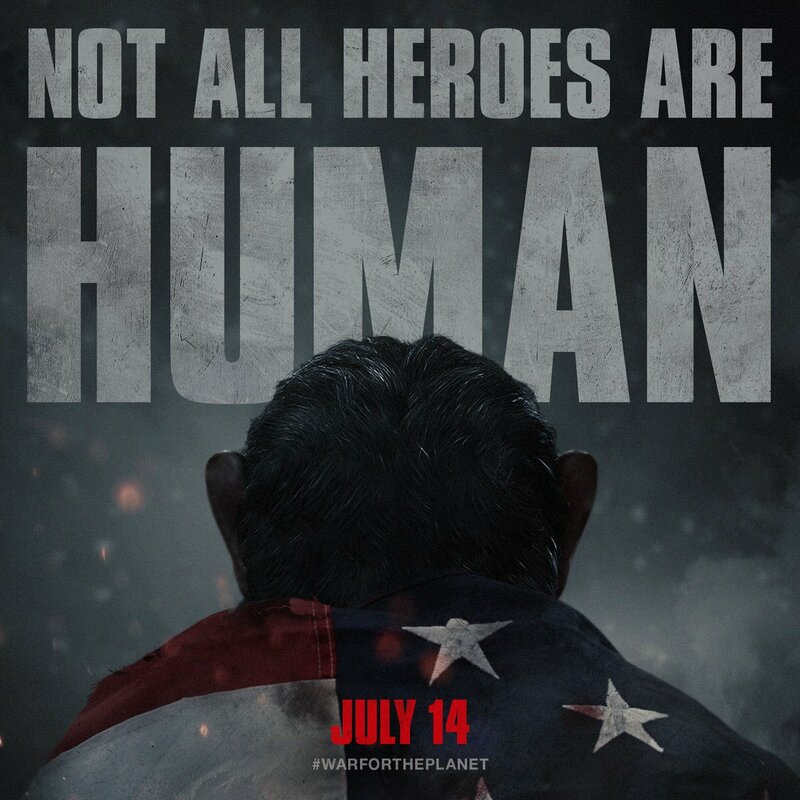 What were Taylor's last words before he detonated the Alpha-Omega bomb in #BeneaththePlanet? 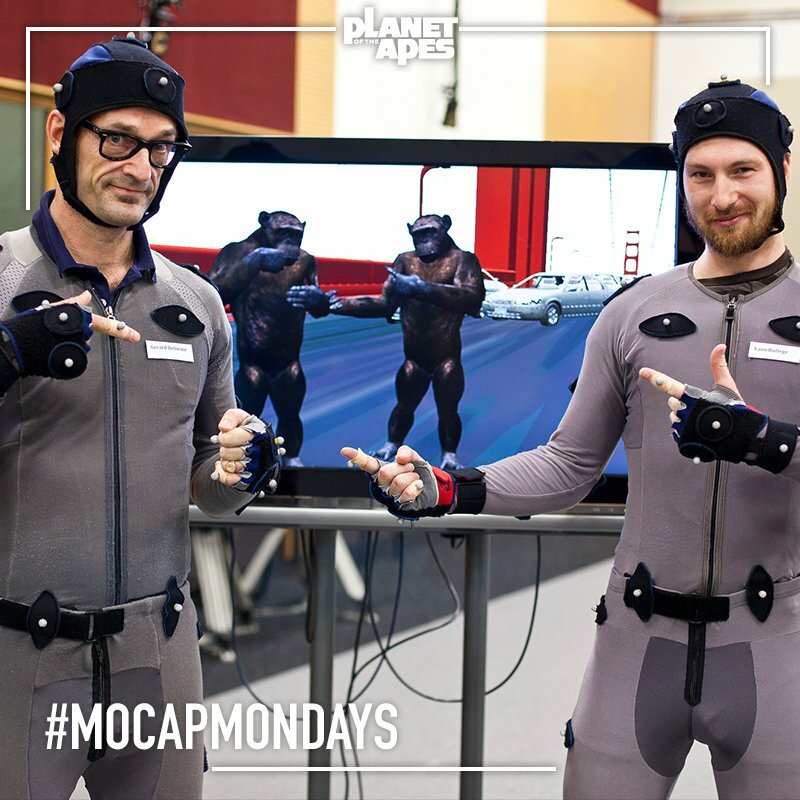 All of human history has led to this moment. 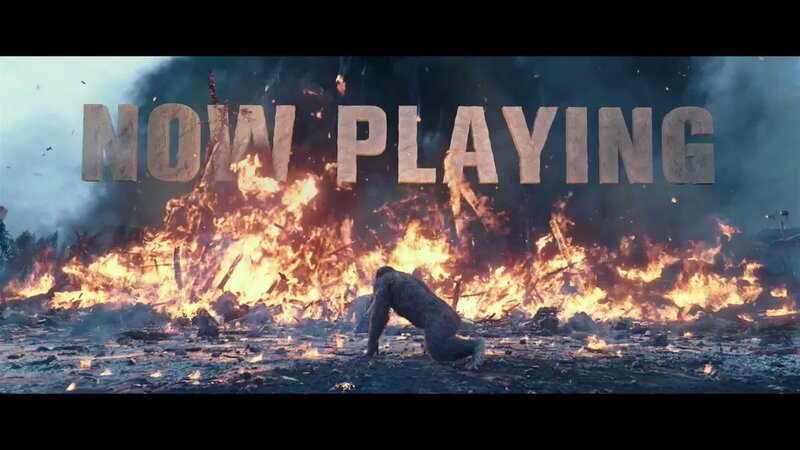 Watch the new trailer for #WarForThePlanet, in theaters July 14, 2017. For freedom. For family. 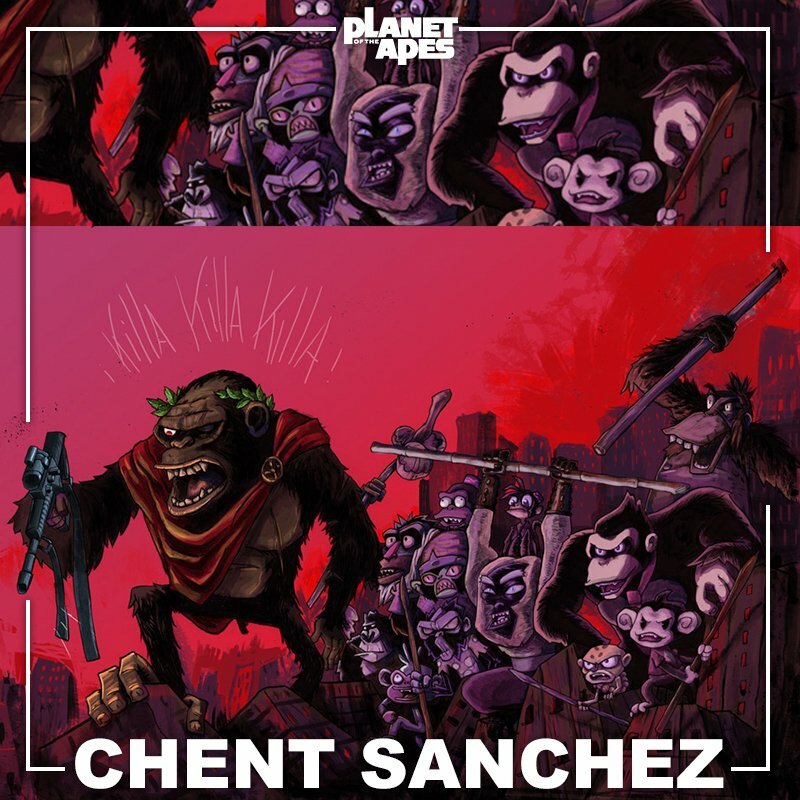 For the planet. 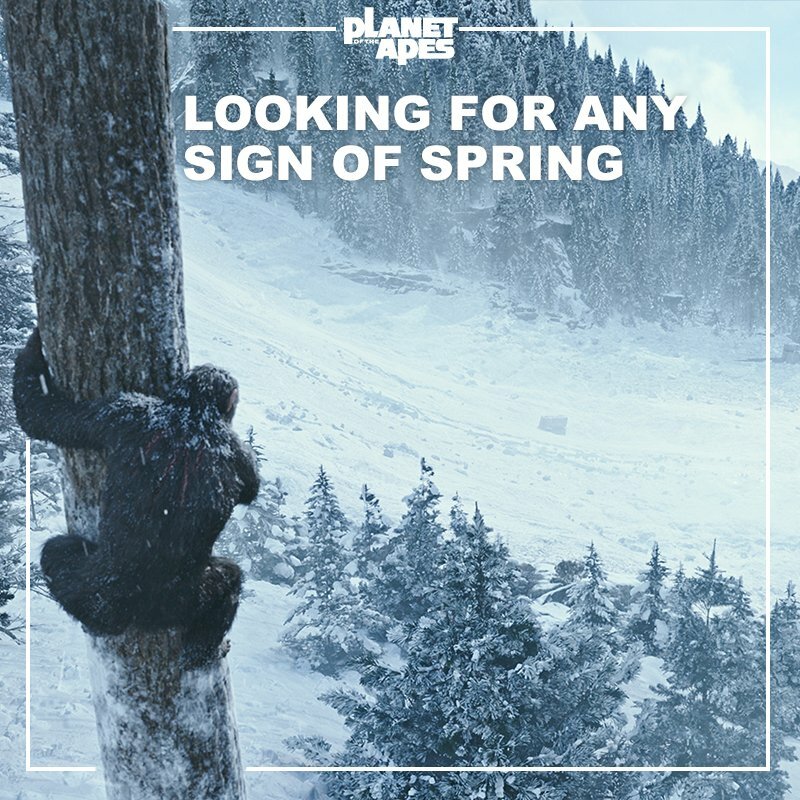 Watch the new trailer for #WarForThePlanet, in theaters July 14. Witness the end. 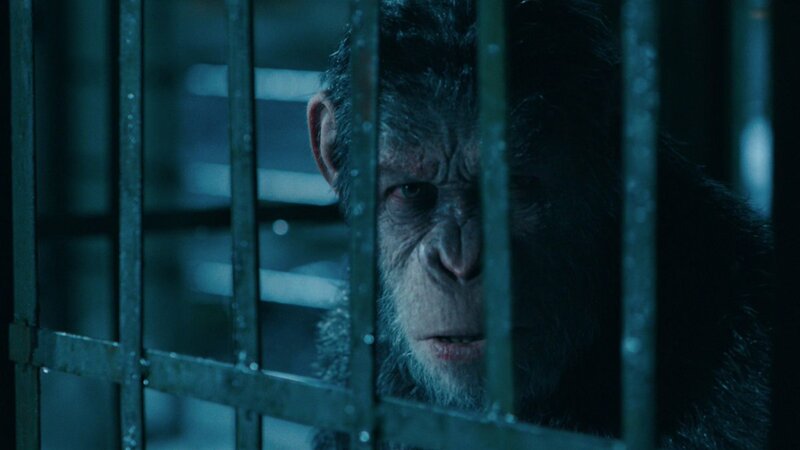 Watch the final trailer for #WarForThePlanet, in theaters July 14. The wait is over. 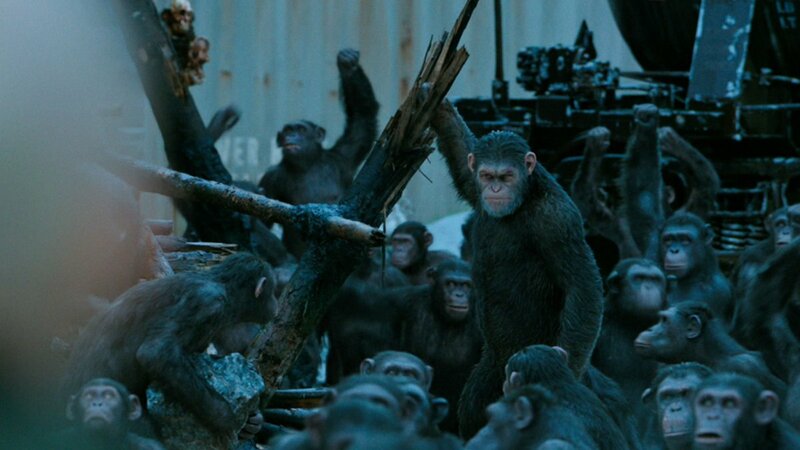 The final #DawnofApes trailer is here!